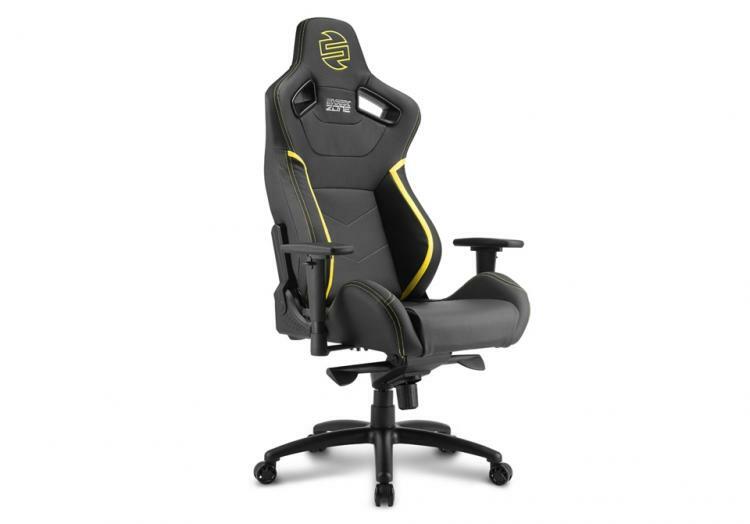 Sharkoon expands its gaming chair line up and releases the new Shark Zone GS10 gaming seat. 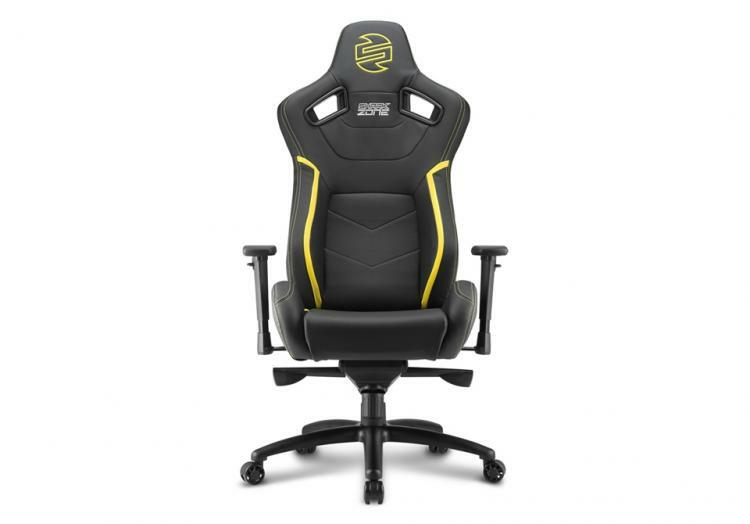 The Shark Zone GS10 gaming set comes in Sharkoon’s signature colour combination of black and yellow along with a striking gaming look. The gaming seat is complete with all the necessary adjustments to provide comfort and ergonomics for gaming. The gaming seat features synthetic leather and high-quality textile that’s durable and easy to clean. 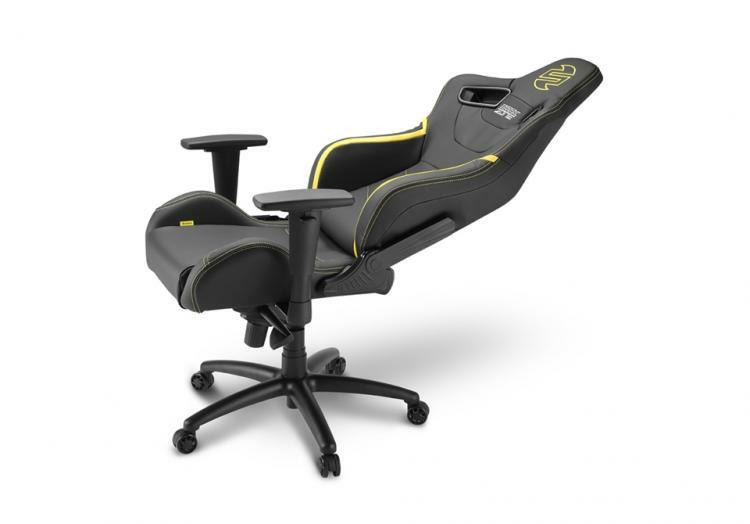 Watch the introduction video below on the new GS10 gaming seat. The Sharkoon Shark Zone GS10 offers adjustable backrest, armrest, height, and seat tilt function along with headrest and lumbar cushion to achieve desired position and the best comfort. The gaming seat also feature a solid aluminium base that can support up to 120 kilograms of weight. The large 60mm base wheels offer mobility even at maximum load. For more information, visit the Sharkoon website.